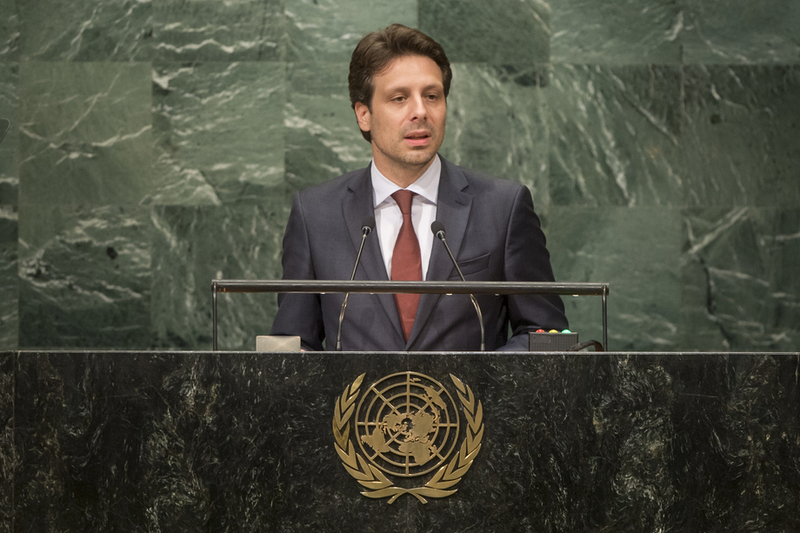 GUILLAUME LONG, Minister for Foreign Affairs and Human Mobility of Ecuador, said the last decade of the citizen revolution in his country had shown that to achieve development it was necessary to do the opposite of the prescription of the neoliberal hegemony. Ecuador had been able to recover the faith and hope of a country that had been destroyed, and that could be reflected in tangible results for its people, notably in the reduction of extreme poverty and inequality. The Powers of hegemony had appropriated widely used words and given them meaning to impose a political and moral agenda on the planet. The word “development” was not just a technical issue, but a political one, especially when it came to the redistribution of wealth. “Human rights” included economic and social rights, not just political ones, and were violated not just by States but by multinational corporations as well. Ecuador, he said, called for an intergovernmental body in the United Nations for tax justice to prevent tax havens, and for the adoption of a legally binding international instrument that would be binding on transnational corporations which violated human rights. At the Paris conference on climate change, Ecuador also called for the establishment of an international environmental justice court to punish crimes against nature and to establish obligations in terms of ecological debt and the consumption of environmental goods. “We claim the supremacy of human beings over capital,” he said. The United Nations also needed to be democratized, he said. It was necessary to recalibrate the weight of the General Assembly vis-à-vis the Security Council. The composition and working methods of the Council needed to be changed, and the use of the veto, the exclusive province of the conquering nations of the Second World War, did not ensure the supreme objective of international peace and security.